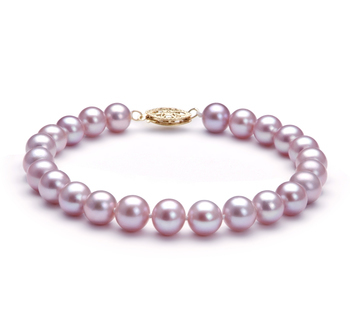 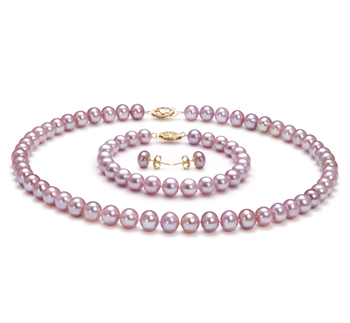 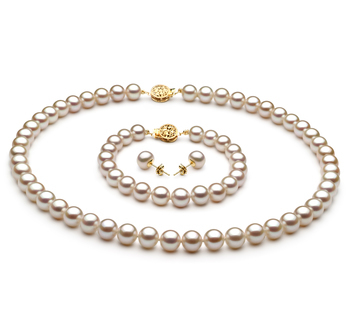 Leading to the dangling 8-9mm White Japanese Pearls, the (AAA) shape can be seen in a flawless and crisp manner. 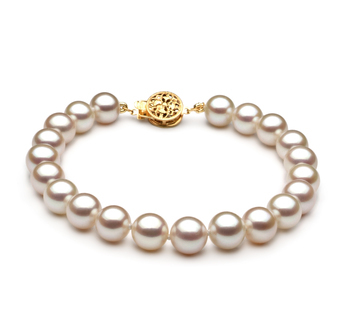 Across the room or at our side, your friends can admire your fine and superb taste in high fashion jewellery. 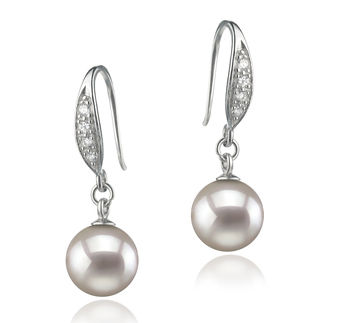 The high quality AAA lustre surpasses the 925 sterling silver loops and takes the surface of the pearls to a heightened overall quality with its stunning array of rainbow rays. 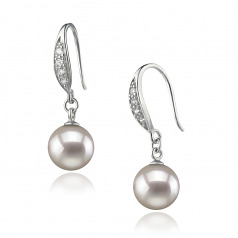 “These earrings were a Birthday gift for my wife and she absolutely adores them. 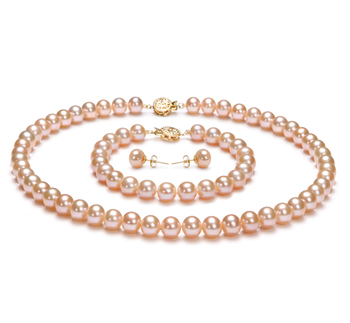 The pearls are magnificent and the workmanship is astoundingingly precise and such a competitive price. 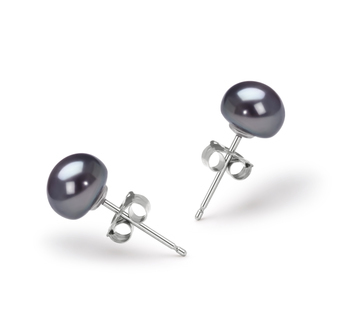 A really good value buy, thank you so much.